"Empowering Lives Through the Mystery of the Sky"
Phenomenal...I love it! Very real and alive...well done. NEW Astrology Video blogs above. Archives 2007 - 2009: listen to previous shows here. 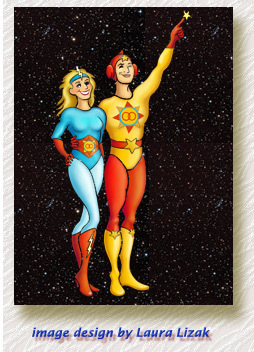 Lively, unique and informative, our free Astrology video updates bring home to you the latest astrological news. 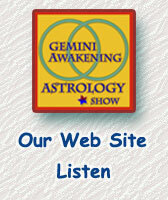 Discover new ways to consciously create your world with the power of planetary patterns on each Gemini Awakening Astrology Show. on many levels my own sense of these changing times. as the information that they contain. Thank you for tuning in! 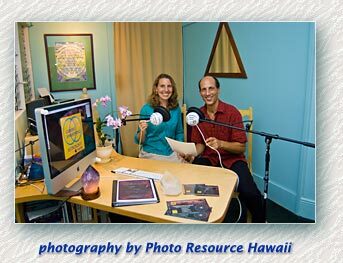 Please E-mail us your comments, questions or to schedule your own Life Path Astrology session. who support the life and work we love!